This winter, apply some of the most trusted cold creams on your winter-dull skin and see the result for yourself! 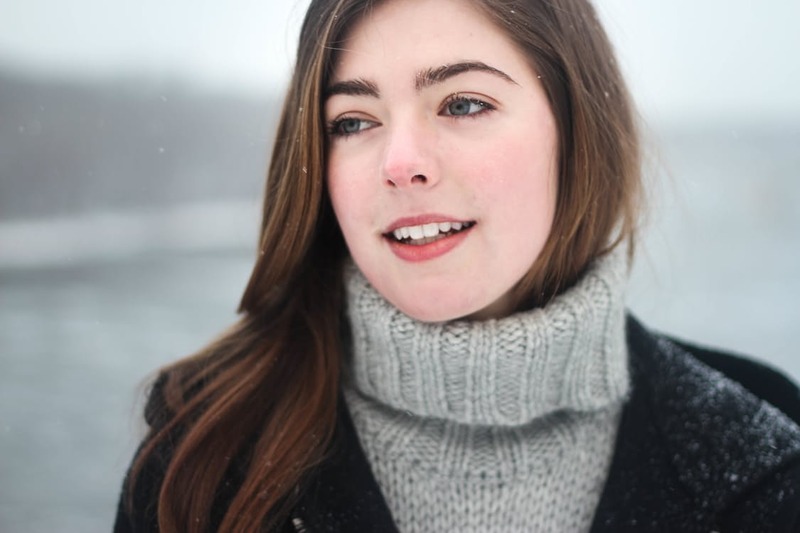 Winter can cause extreme dryness and itchiness to our sensitive skin. From chapped lips to dry hands, the chilly winds can strip our skin off the moisture, leaving it tortured. Some can also develop serious skin issues such as eczema. That’s why it is said that one must take good care of their skin in winter months. To replenish the lost moisture and in order to treat dry skin, one needs to make use of a good moisturizer or cold cream. This ensures smoothing of the winter-dull skin texture. The skin doesn’t feel tight anymore and loses all the dryness. Most people think moisturizers and cold creams work on the same principle. Both are applied to the skin during winter months to get rid of dryness. But, is this true? No! A moisturizer is an emulsifying cream which is used to control the moisture content, helping the outer skin layer (aka epidermis) softer and smoother. There are different types of moisturizers for different skin-types. A cold cream, on the other hand, is a seasonal cream, which is an emulsion of fats and water typically used to clean and soften the skin. 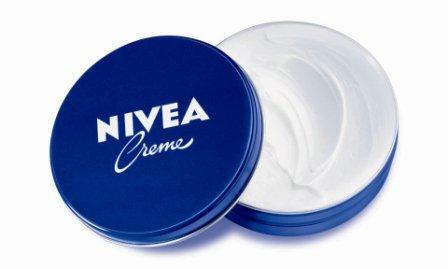 Other than the ability to soften the skin, a cold cream also keeps the layers hydrated. While a moisturizer can be applied all round the year, cold cream, on the contrary, is avoided during the summers, as it sweats off in the humid climate. 1. 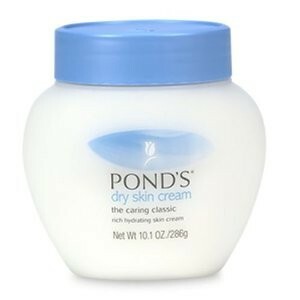 Ponds Cold Cream for Dry Skin: Pond’s dry skin cream with rich and creamy formula is easily absorbed by the winter-borne skin to hydrate deeply while significantly reducing dryness. Easily available in the market and online, the best part about this cold cream is that it is especially designed for sensitive skin type. 2. 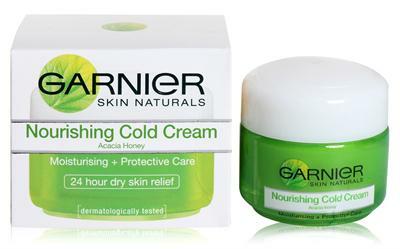 Garnier Nourishing Cold Cream: Known to nourish the skin for 24 hours, Garnier’s cold cream protects the skin against dryness with it’s intensive moisturizing property. With it’s unique formula that contains natural active ingredients such as 100% pure Acacia honey, known for its hydro-fixating properties, this cream is the most preferred choice for those who are looking to maintain the skin’s moisture 24×7. 3. 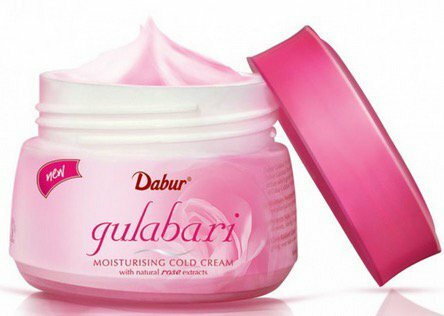 Dabur Gulabari Moisturizing Cold Cream: This amazing moisturizing cold cream with natural rose extracts is enriched with natural rose oil. It’s natural formula works gently on the dry skin, giving it an amazing glow in the winter season. 4. Nivea Cream: One of the classic cold creams our grandmothers still swear by, Nivea’s thick consistency is ideal for the dry winter skin. Besides, it effectively repairs the damages like flakiness, cracks, and wrinkles, giving the skin a softness and healthy glow and sheen. 5. 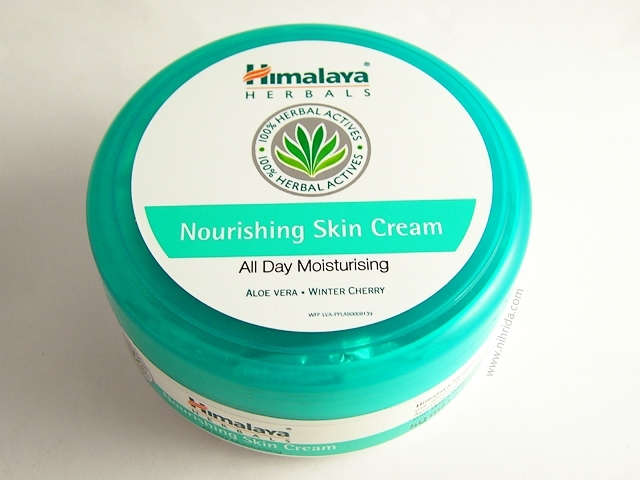 Himalaya Nourishing Skin Cream: The herbal formula of this cream is blended with the extracts of aloe vera, winter cherry, Indian Kino tree and Indian pennywort, which protects the skin from pollution and dry weather, providing nourishment and moisture. 6. 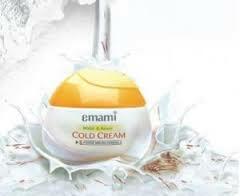 Emami Cold Cream: Emami’s Malai Kesar formula may not be as thick as Nivea, but it is as effective in nourishing the dry skin. This moisturizing cold cream has the goodness of milk cream and saffron which gives a quick radiant glow after generous application. 7. Ayur Herbal Cold Cream with Aloe Vera: Especially effective on aging skin, Ayur’s herbal formula tackles the drying out of the skin and keeps it glossy smooth as well as delicate. 8. 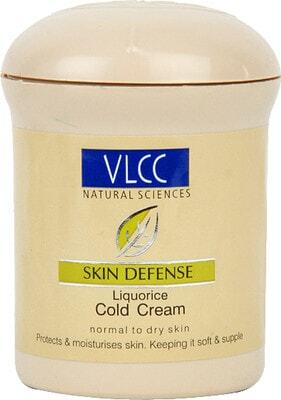 VLCC Skin Defense Cold Cream: This aromatic cold cream from VLCC revitalizes the itchy, flaky dry skin with nourishing ingredients such as jojoba oil, olive oil, aloe vera, Vitamin E, saffron, grape seed extracts, licorice extracts, and rose petals. What’s more- it comes with SPF 10 to prevent sun tanning. Do note that all these creams are dermatologically-tested, non-comedogenic and hypoallergenic.